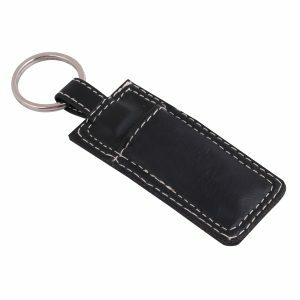 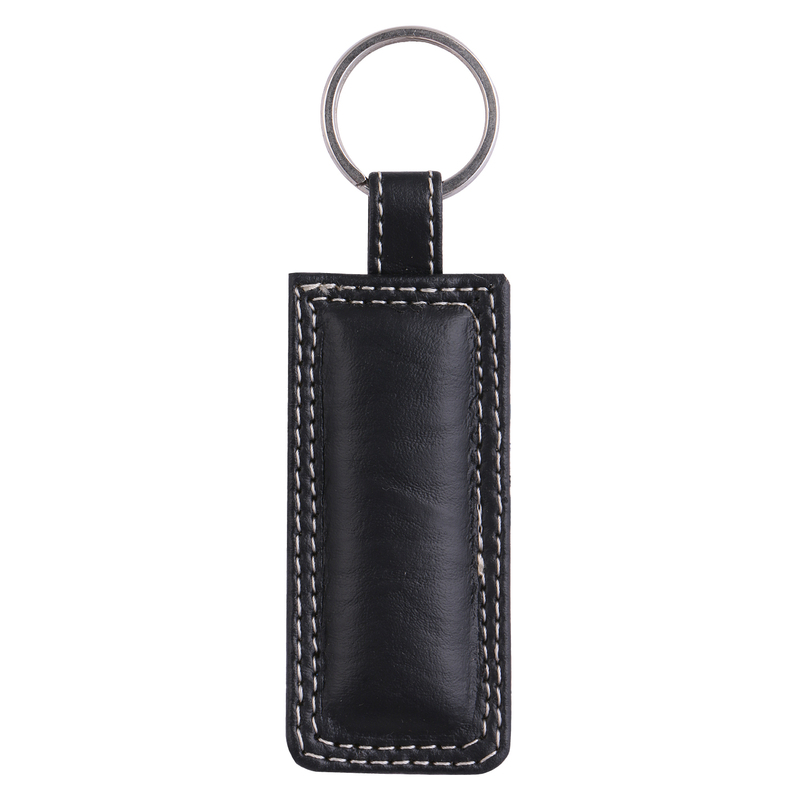 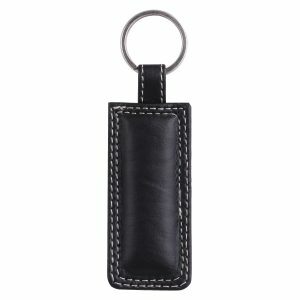 Cool and Smart Artificial Leather Key Chain with a pocket for a Mini USB is high on Utility in our Busy Lives. 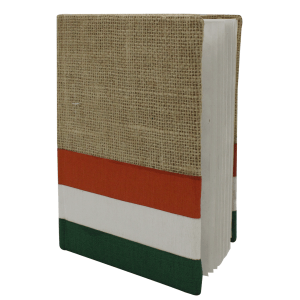 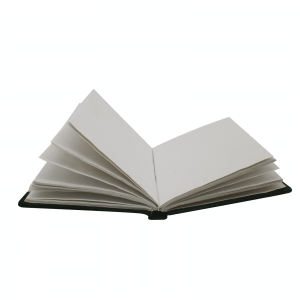 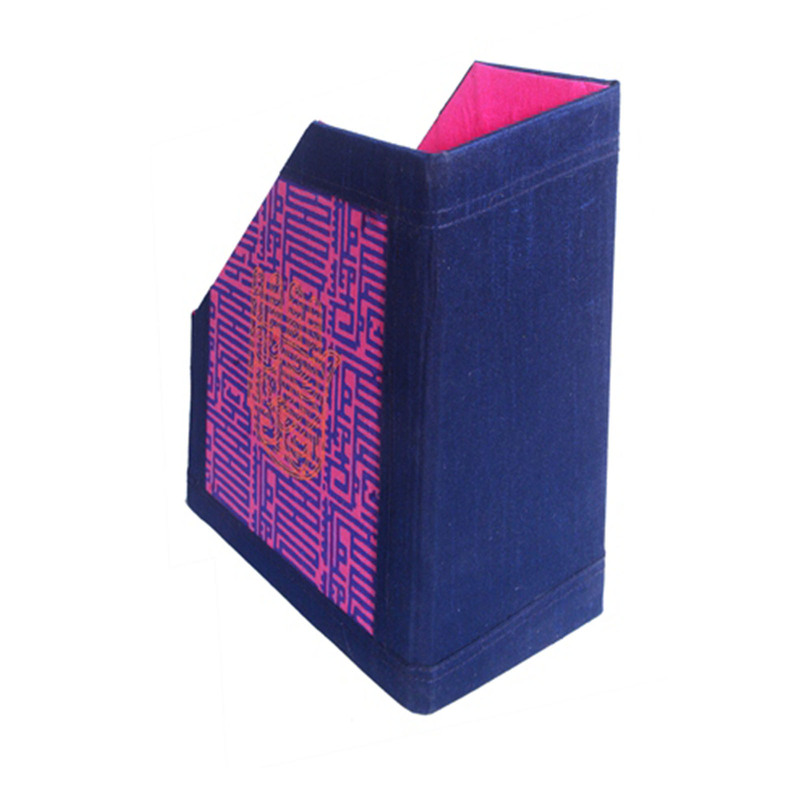 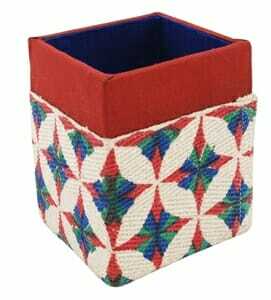 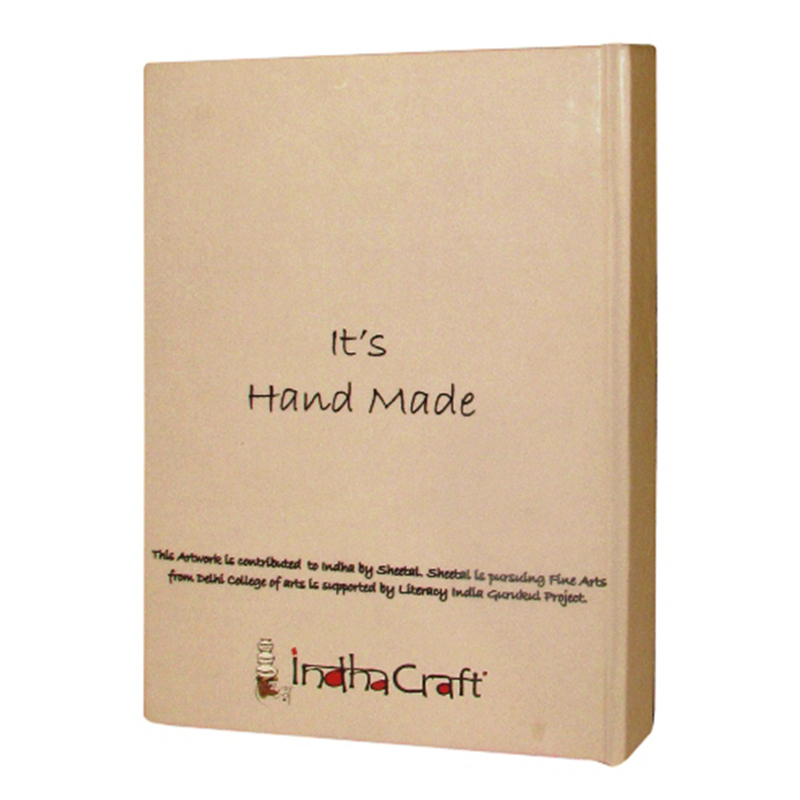 .It will be a nice and Excellent little gift item for your dear ones and Value for Money. Greeting Cards are supposed to be unique and personal when we gift it to someone we care. 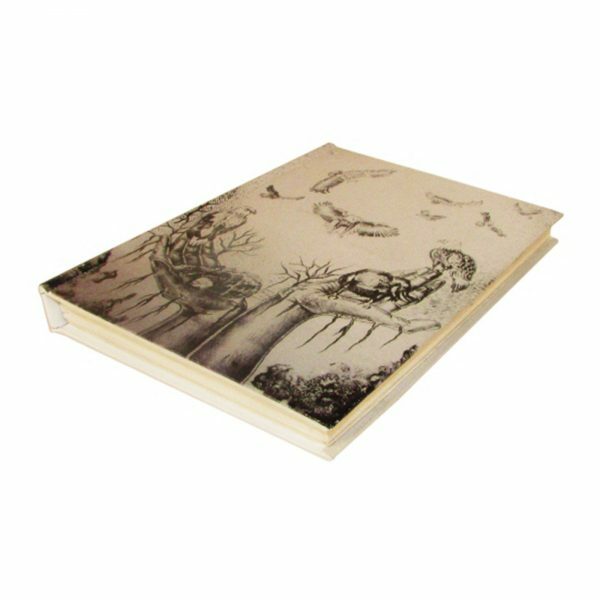 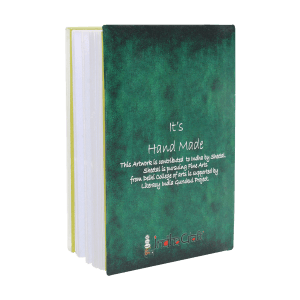 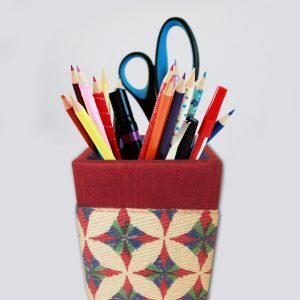 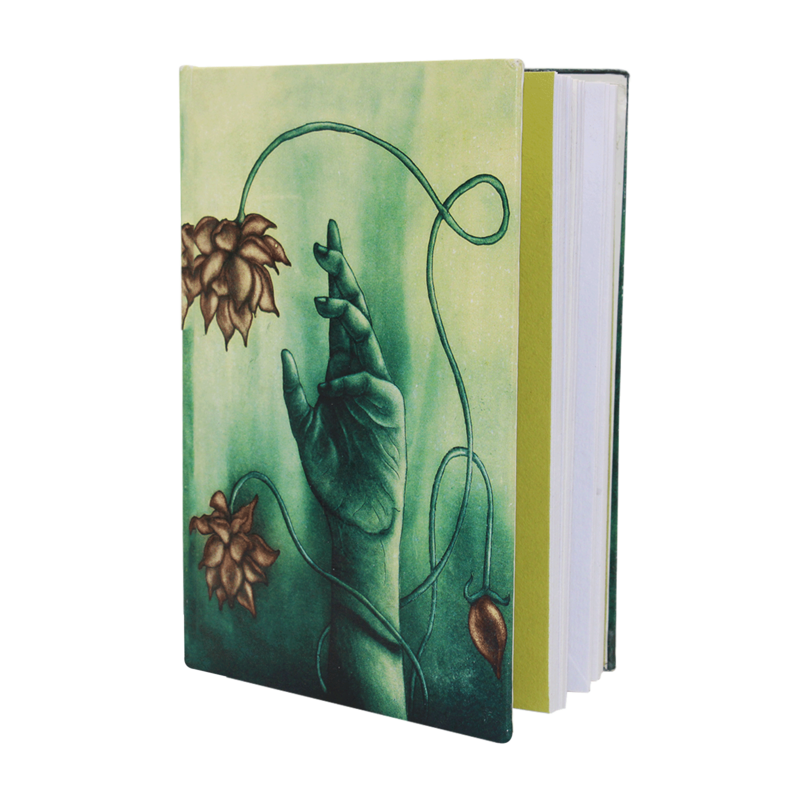 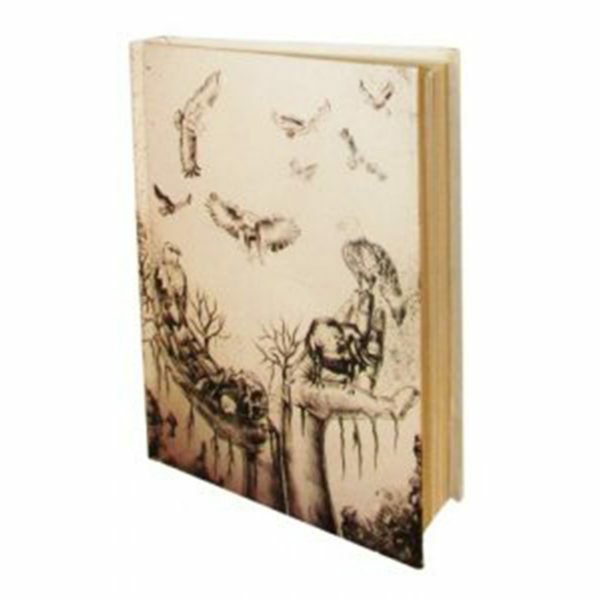 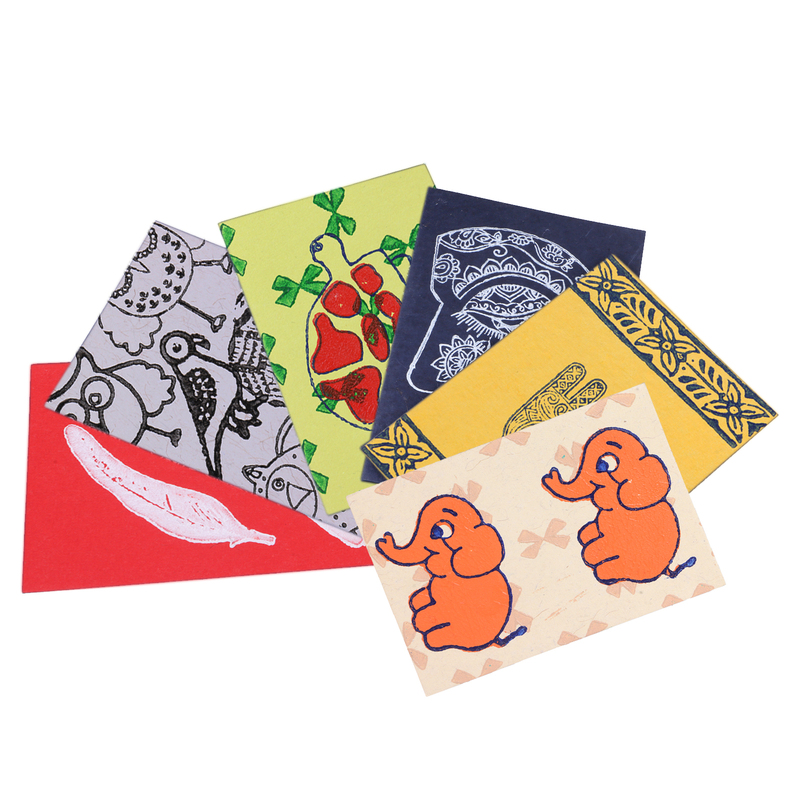 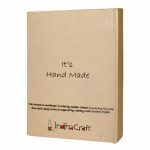 Indha Craft Greeting Card has Unique, beautiful design a gift cherished for a long time. 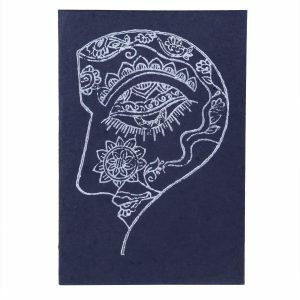 The card is made of pure handmade recycled paper and original block Art.